We have received final approval from the Department of Higher Education for our new Post-BSN to DNP program. The inaugural class will be Fall 2019 for the UCA Post-Bachelor of Science in Nursing (Post-BSN) to Doctor of Nursing Practice (DNP) Nurse Practitioner degree program. The UCA Post-Bachelor of Science in Nursing (Post-BSN) to Doctor of Nursing Practice (DNP) degree program is designed for Registered Nurse (RNs) with a baccalaureate degree in nursing. All courses in this program are offered online with periodic visits to the Conway campus required for each course. This track prepares students for Family Nurse Practitioner certification. If you reside outside of Arkansas and select the Post BSN – DNP track, you must confirm with your State Board of Nursing that you are allowed to complete your DNP clinicals in your state and subsequently be licensed as a Nurse Practitioner. The UCA Post MSN – DNP program is open to nurses who hold a Master’s degree in Nursing regardless of current role or specialty preparation. 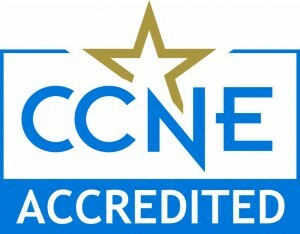 The UCA Post MSN – DNP program is designed to meet professional standards for the practice doctorate developed by the American Association of Colleges of Nursing (AACN). The Post MSN- DNP is a practice-focused doctorate aimed at mature clinicians who wish to expand the possibilities of their professional contribution. The DNP program will prepare nurses at the highest level of clinical practice who are skilled in measurement of patient and population outcomes, translation of evidence into clinical practice, leadership and health policy, and advocacy within complex health care delivery systems. This program is not suited for nurses seeking advanced nursing practice preparation; rather, it will build upon previous role preparation. The Post MSN – DNP part-time plan of study (6 hours/semester) is offered online with two intensive on-campus days each year. Coursework is completed over six semesters (including summers), and establishes the foundation for Capstone Project in the final two semesters. Online Tuition & Fees – please see the Student Accounts website for Online Graduate Tuition information. There will be a $69.00 fee for each DNP credit hour. 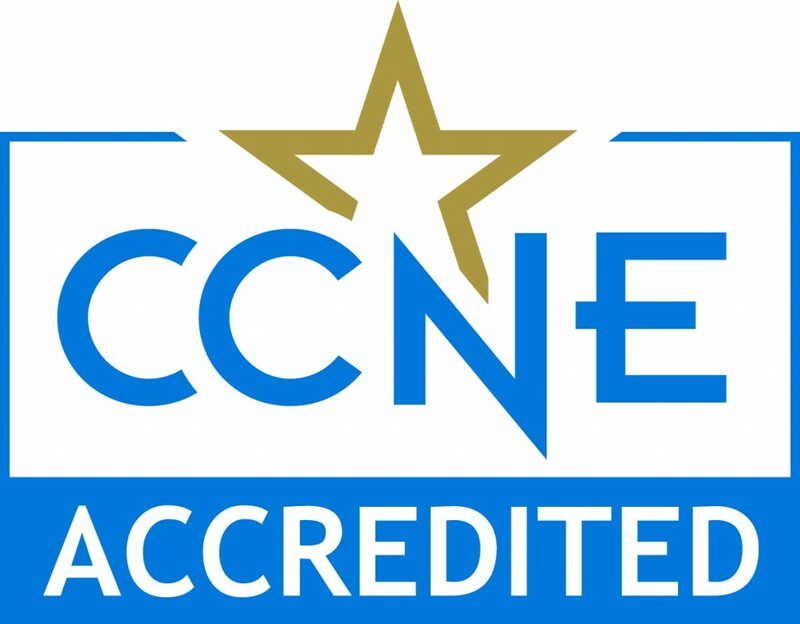 Master’s-prepared nurses seeking preparation in MSN track have two options to obtain academic requirements for national certification: (1) second master’s degree option (only for Nurse Educator with Clinical Specialty or Clinical Nurse Leader tracks) and (2) post-master’s certificate option. The 2nd MSN option is available to nurses who already have a graduate degree in nursing and wish to change their career focus by completing either the Nurse Educator with a Clinical Specialty or Clinical Nurse Leader 2nd MSN. Thirty credit hours are required for the second MSN degree. Student’s may complete a PMC in the Nurse Educator with Clinical Specialty or Clinical Nurse Leader tracks. Students desiring the Family Nurse Practitioner PMC must already be an APRN in another specialty area. These options provide a planned course of study for preparation in the desired track. A minimum of twelve credit hours are required for the post-master’s certificate. Completion of this option is clearly noted on the student’s transcript. Contact the UCA School of Nursing for more information regarding the post-master’s certificate options. Admission is competitive. Primary Care Family Nurse Practitioner Track – is for the graduate student who is certified as a APRN and seeks to become a Nurse Practitioner (NP) specializing in the area of family health, treating individuals across the life span in the primary care setting.